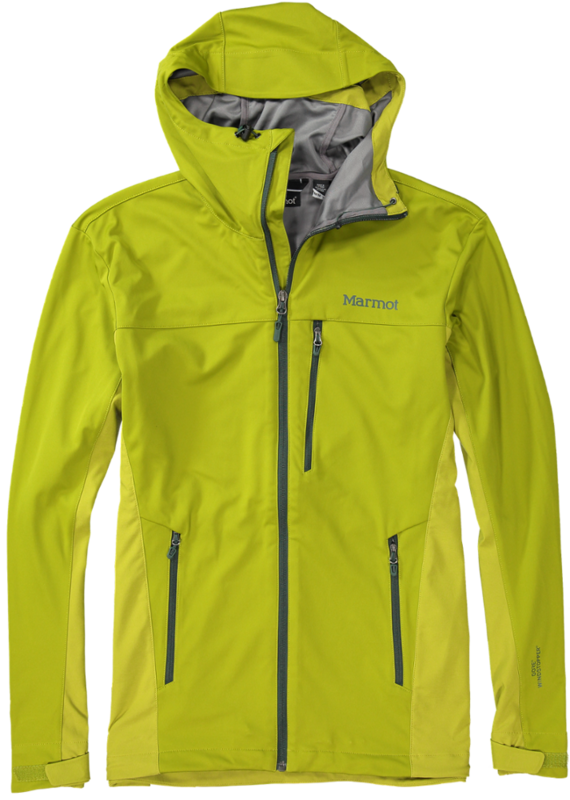 Visit Rab's Men's	Exodus Jacket page. 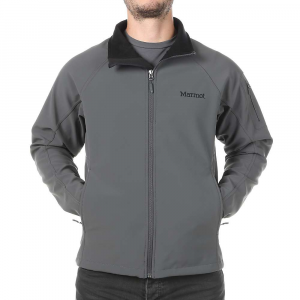 With a durable construction of Matrix fabric, the Rab Men's Exodus Softshell Jacket offers comfortable breathability with moderate weather protection for active mountain use in cold weather. 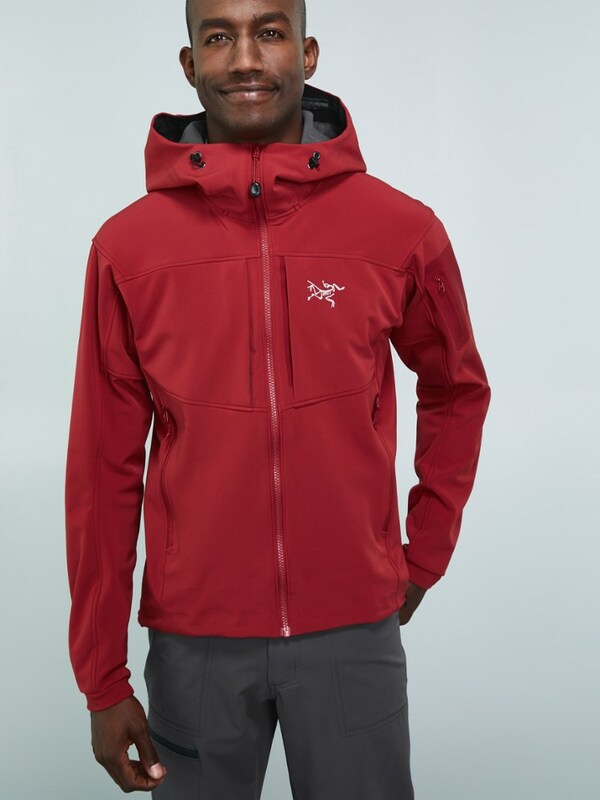 The softshell stretches with you as you ski or hike, while the underarm zips help regulate your temperature so you never feel clammy.The Exodus features a helmet-compatible hood that allows you to secure your head on downhill excursions. Multiple pockets are scattered about the jacket to hold your travel accessories and snacks, so you don't need to lug around a bulky backpack. A chin guard protects your face from freezing or getting chafed, and the adjustable cuffs and hem drawcord offer optimum versatility. 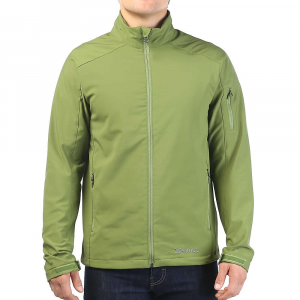 Rab Men's Apparel Clothing Exodus Jacket - Men's-Cayenne-Large QFS70CAL. Made from our unique Merino fabric created using a combination of superfine Merino wool and polyester with 37.5 Technology all our Merino baselayers are designed to maximise temperature regulation and offer unrivalled levels of warmth and to control odour performance during multi-day use. Merino baselayers are designed in a slim fit to be worn next to skin. 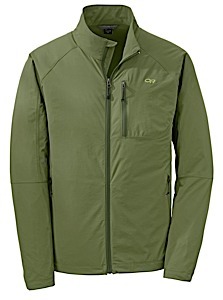 The Rab Exodus Jacket is not available from the stores we monitor. 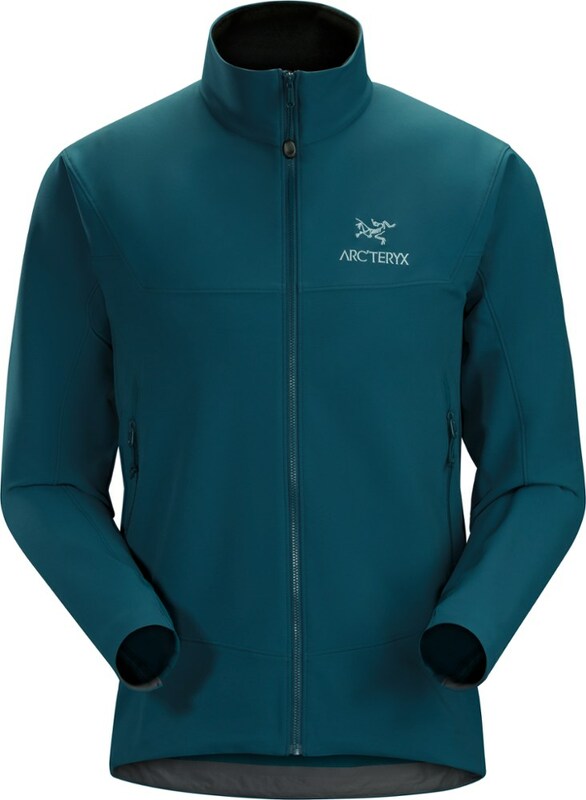 It was last seen April 4, 2019	at Backcountry.com.